I was super excited when GLORIOUS! contacted me, asking whether I was interested in collaborating. Of course I wasn’t going to turn this opportunity down, so they decided to introduce their SkinnyLicious range to me. 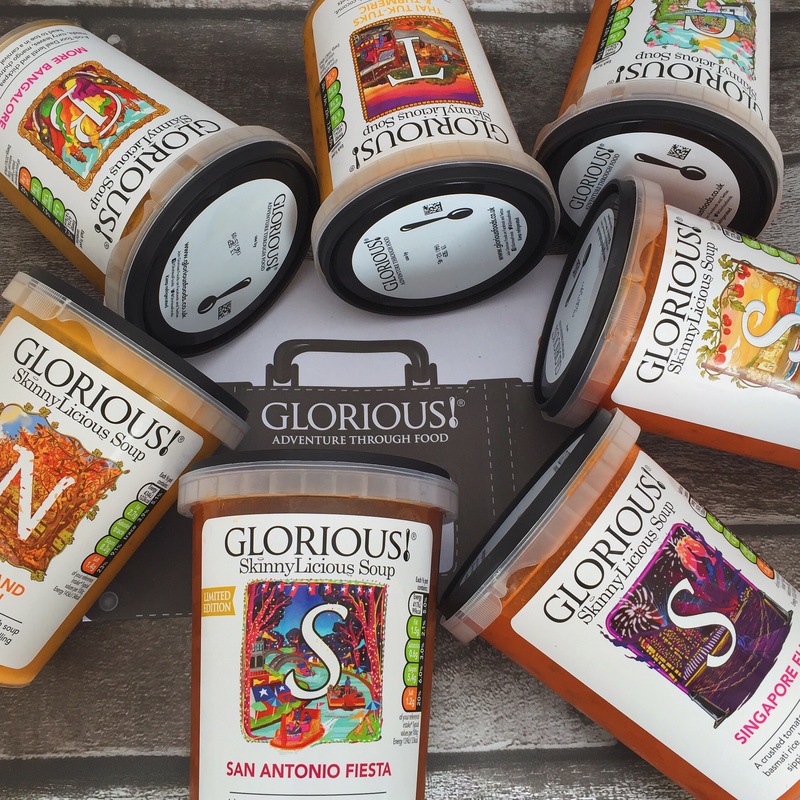 The soups are not only packed with bold and exciting flavours, but also nutritional goodness from the fresh ingredients used. 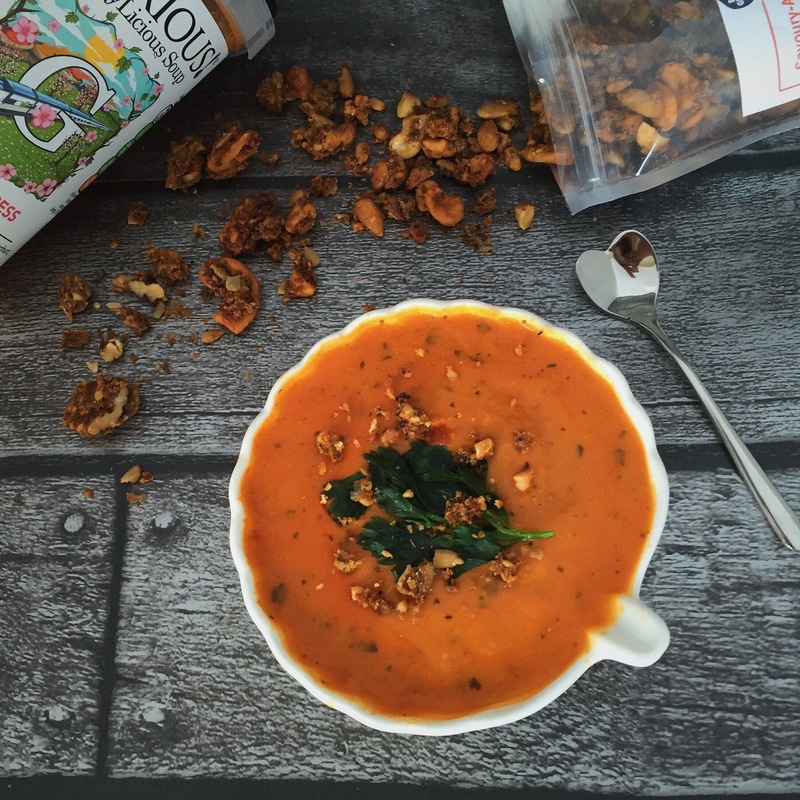 Each SkinnyLicious soup is less than 2% fat and under 150 calories per portion, without ever compromising on taste. So they are the perfect light lunch to heat up quickly in the office microwave or on the hob at home! – MORE BANGALORE: This SkinnyLicious soup most certainly delivers on flavour, satisfaction and texture! 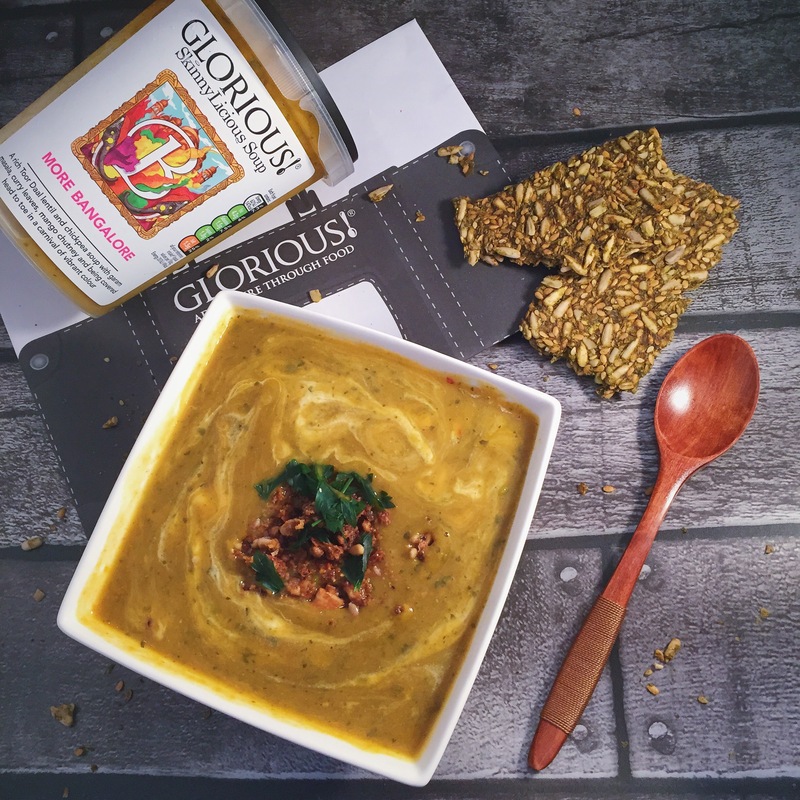 The blend of rich Toor Daal lentils and chickpeas is absolutely first class, providing the soup with a hint of Indian tastes without being too overwhelming. I usually don’t enjoy Indian food but this soup is definitely unlike anything I’ve ever tasted – GLORIOUS! always gives MORE than the average food. I especially loved the subtle tastes of garam masala, curry leaves and mango chutney to present all the amazing flavours of India in one pot! 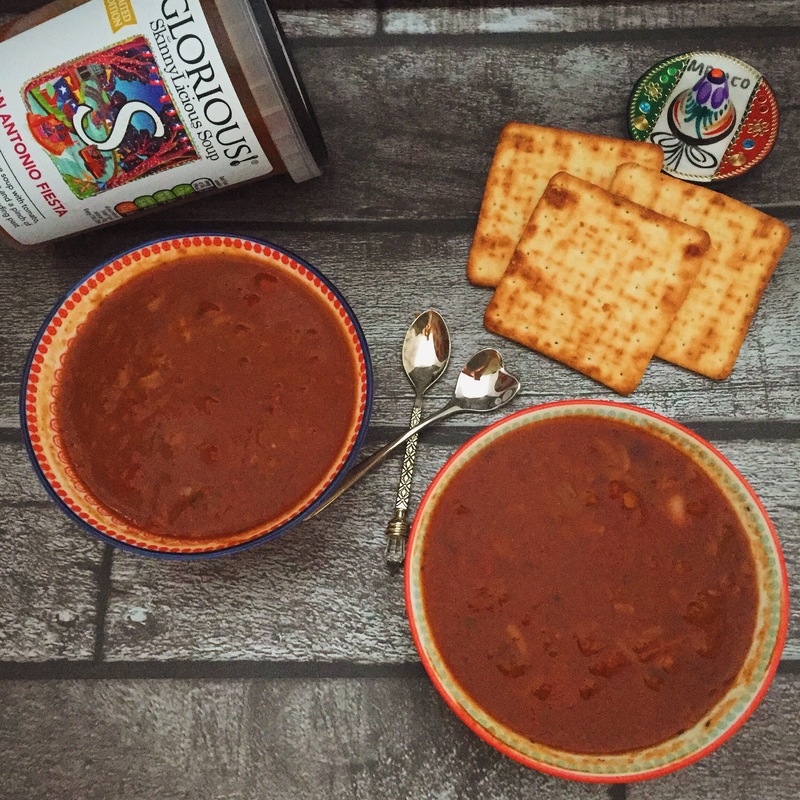 To describe the taste would be impossible as there’s so many herbs and spices bursting in this pot – but it is definitely one for the exotic taste palettes. 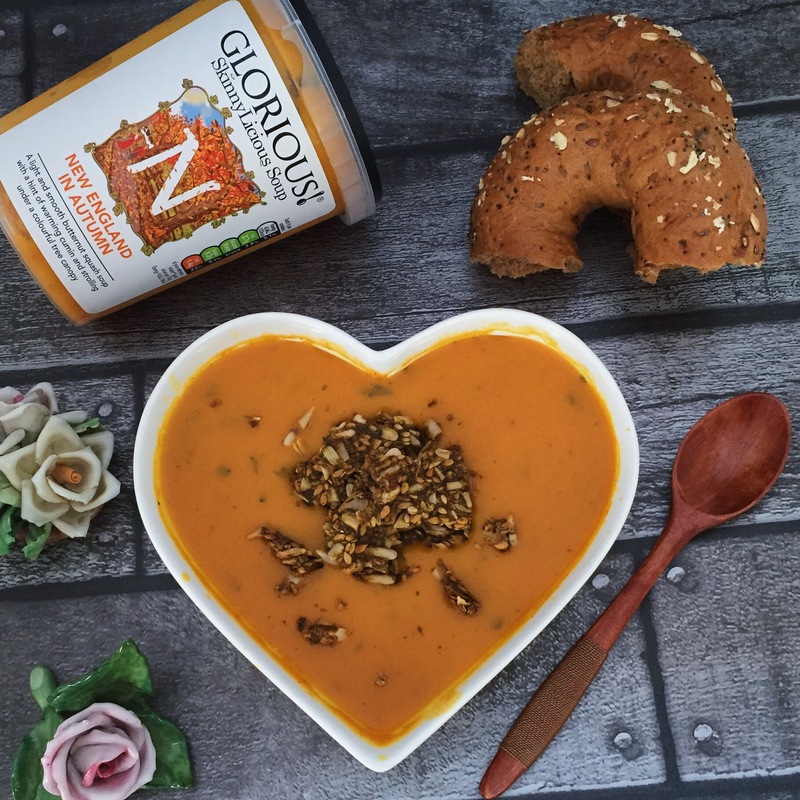 This thick and very filling soup is surprisingly only 147kcal per serving as well as 1 of your 5-a-day, and is vegetarian, vegan, gluten-free. But these factors seriously do NOT compromise on flavour. I recommend serving with a sprinkle of chopped nuts and teaspoon of coconut yoghurt for a light, refreshing lunch which will transport you to the heart of India. 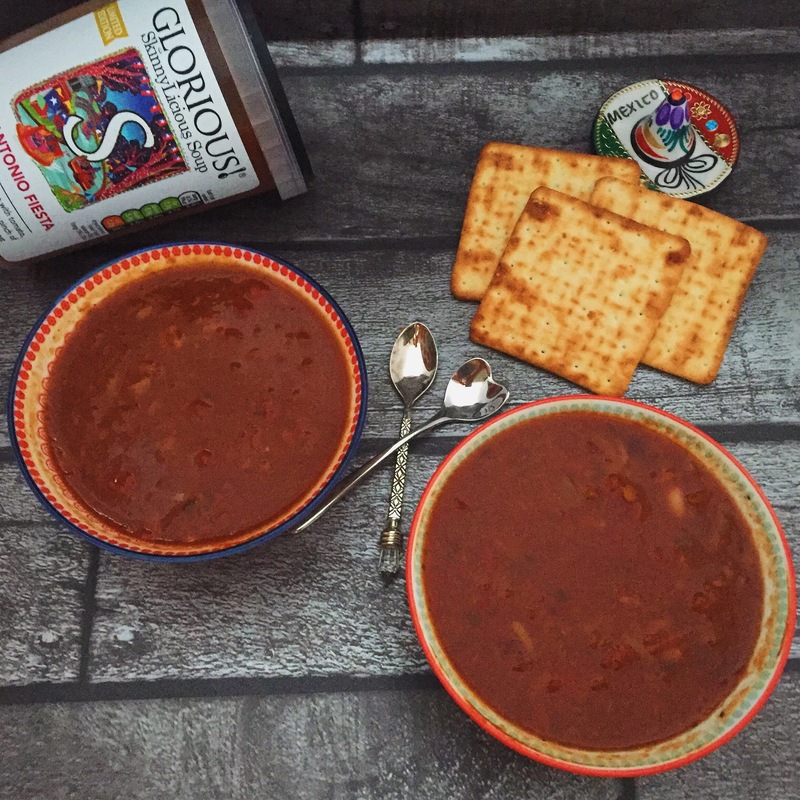 – GOA EXPRESS: I loved the warming combination of tomato and lentils in this soup, providing a unique twist to the classic and much-loved tomato soup. 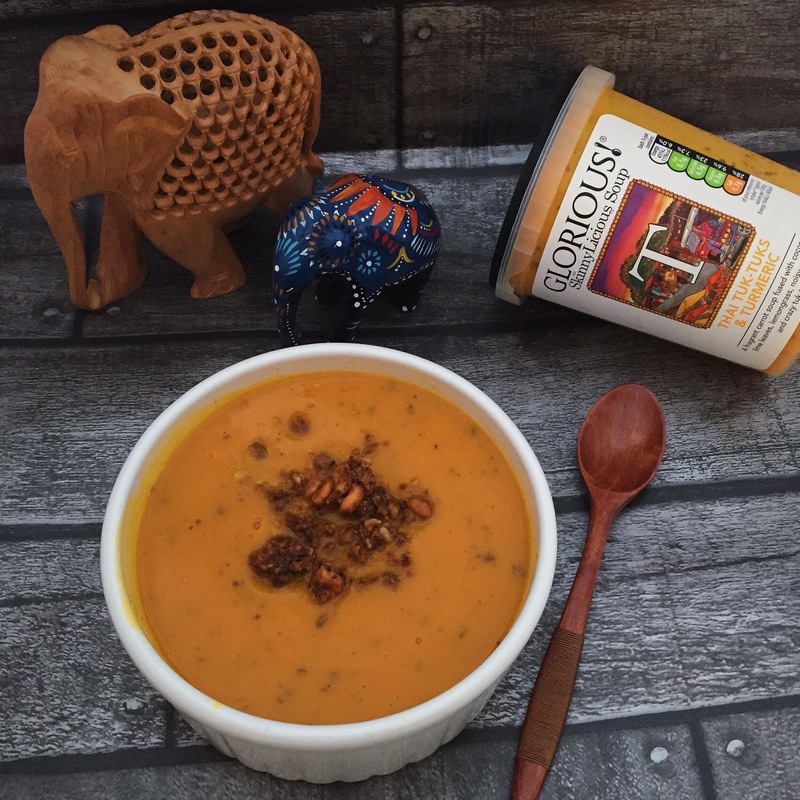 The spicy kick presented by the addition of smoked paprika, turmeric, cumin and chilli powder really presents an extra dimension to the tasting experience and captures the Goan lifestyle/ diet. 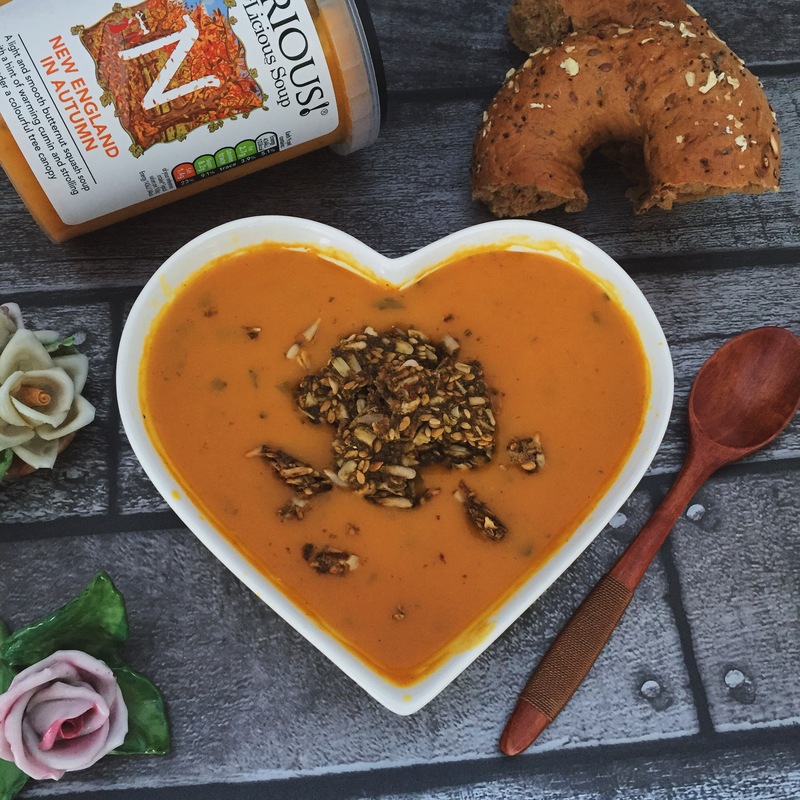 This SkinnyLicious soup was quite thick, meaning that it was very filling and incredibly satisfying as a meal – helped by the fact that one of the main ingredients is low-fat yoghurt, whilst also constituting a creamy yet coarse/ granular texture. 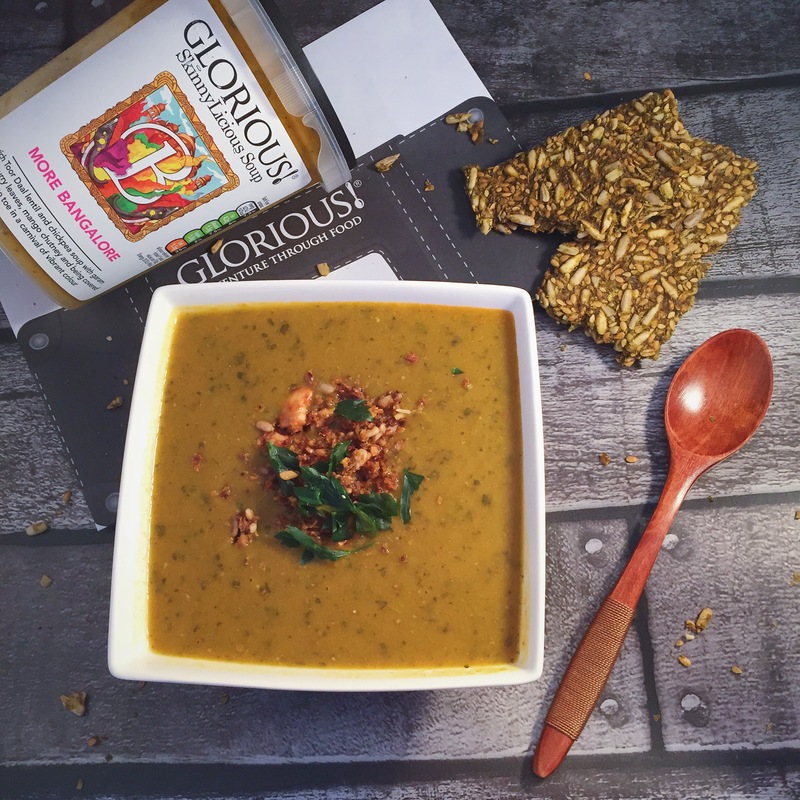 Because of its dense consistency, it is the perfect meal as it will make you feel fuller for longer, and with only 150kcal per serving, it simply feels like you’re cheating the system: packed full of flavour, low in fat and calories, plus satisfying… What more could you wish for!? – SUN-KISSED IN SICILY: It’s safe to say that this one was definitely my favourite SkinnyLicious soup! 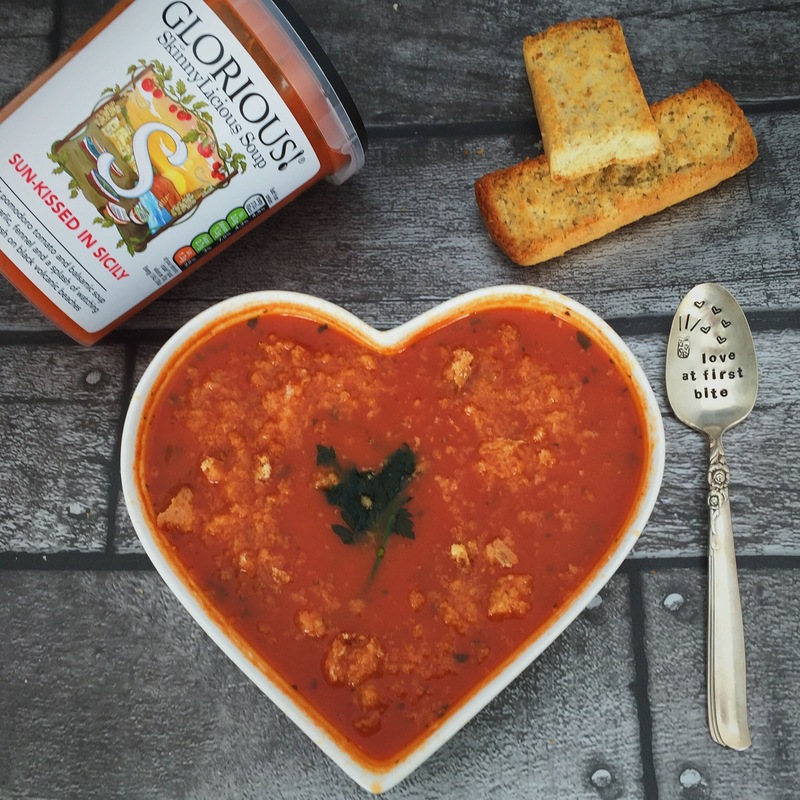 The gorgeous blend of rustic pomodoro tomato and balsamic vinegar is just a match made in heaven ❤️ Now this is a traditional hearty soup transformed beyond its classical reputation into an Italian beauty! 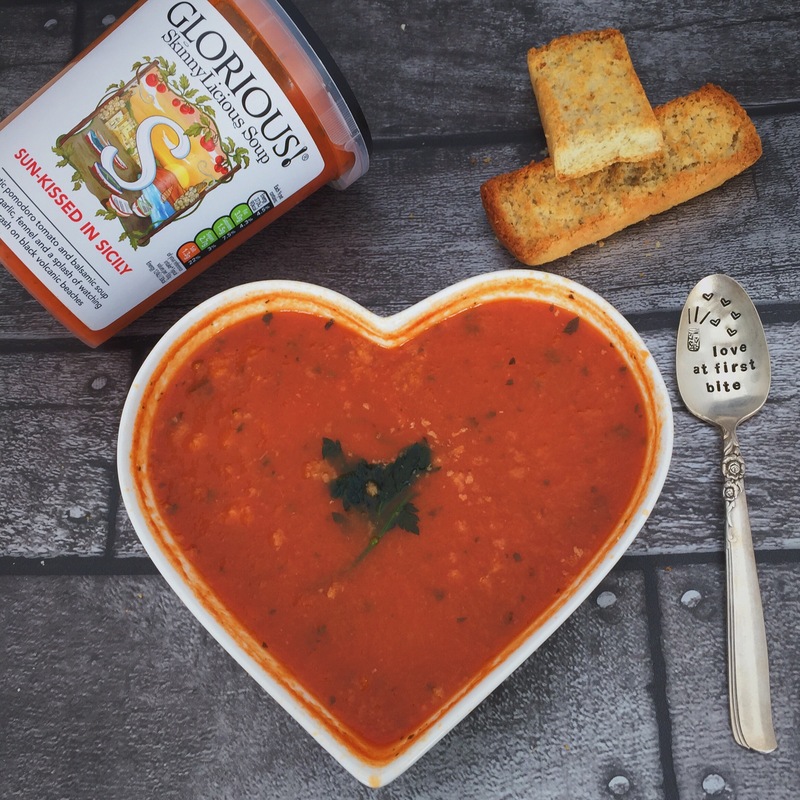 The subtleties of roast garlic, fennel and parsley all complement the pomodoro tomato flavour perfectly to constitute the most flavoursome and warming soup I’ve ever tasted. Absolutely incredible when served with bruschetta bread to dip in the steaming soup and drift off into an Italian, dreamy reverie! 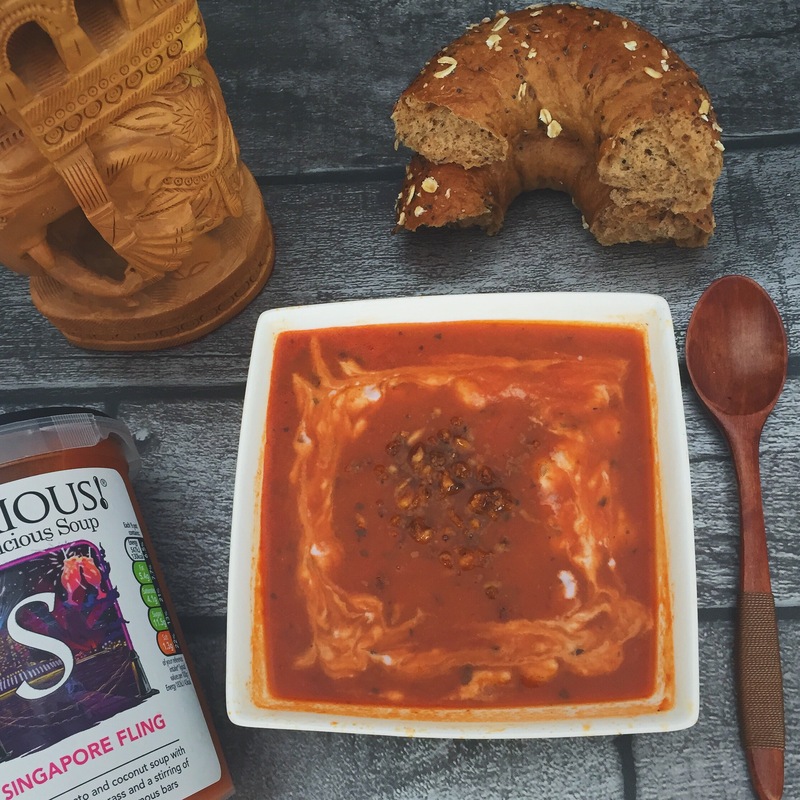 – SINGAPORE FLING: Mmm spicy, flavoursome and exciting. I can see why there’s an illustration of fireworks at a festival on the packaging of this SkinnyLicious soup: the heat will take you on a rollercoaster of a ride! No one can say that this is a regular tomato soup since there’s nothing bland about it whatsoever. 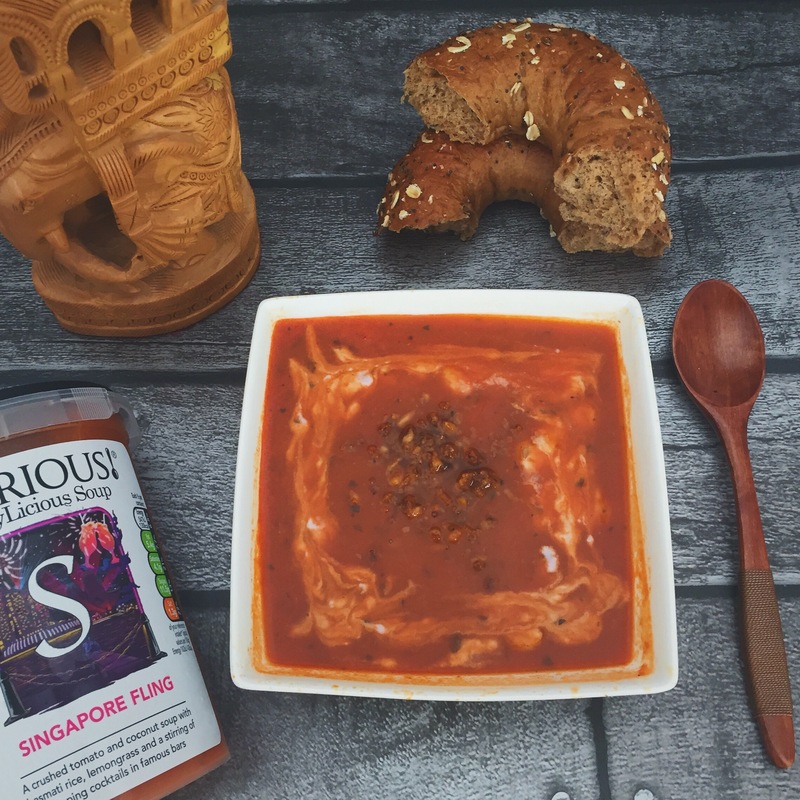 The rich tomato taste is beautifully complemented with coconut for a delicious, hearty Asian soup that will release the inner spice fanatic within! What makes this SkinnyLicious product even more unique is the addition of basmati rice to provide a different texture, completing the meal gorgeously and leaving you satisfied for hours. 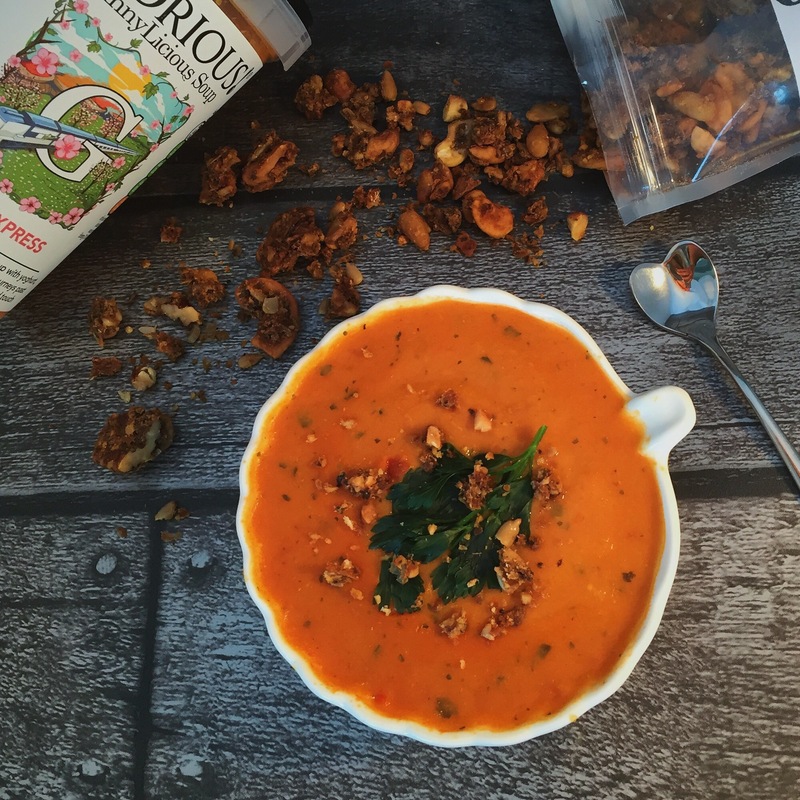 With only 130kcal per portion, this is not a lunch you want to miss out on!